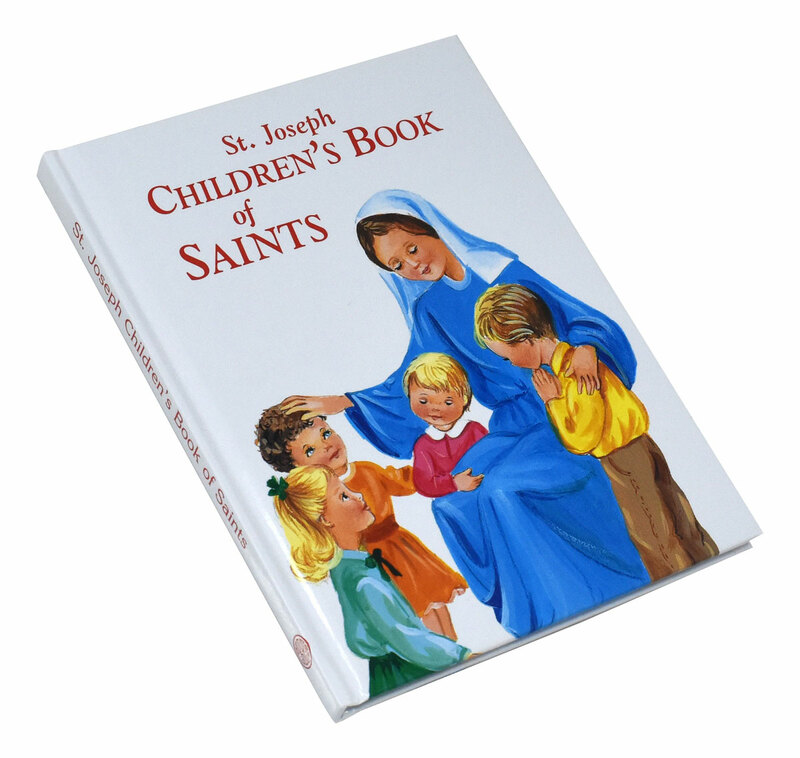 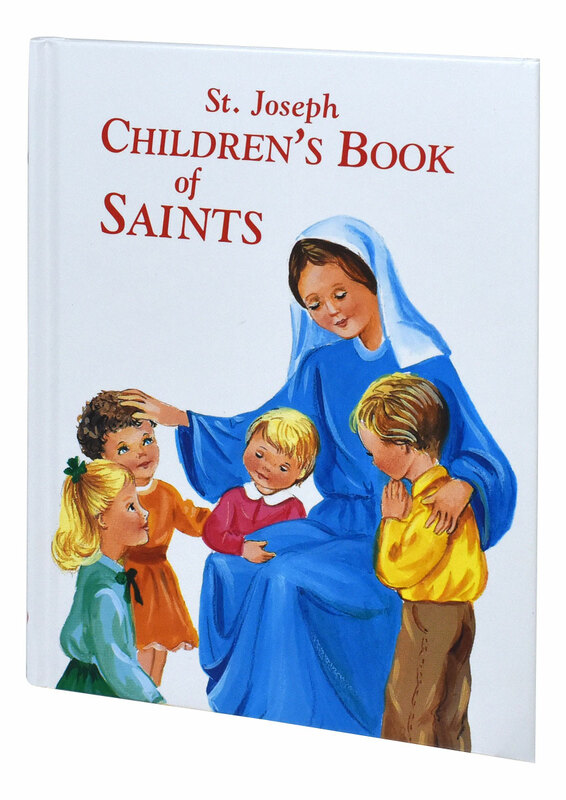 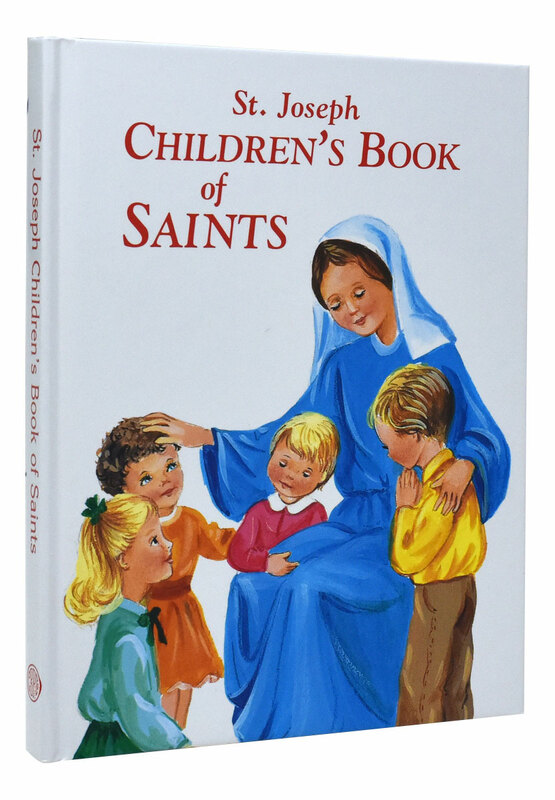 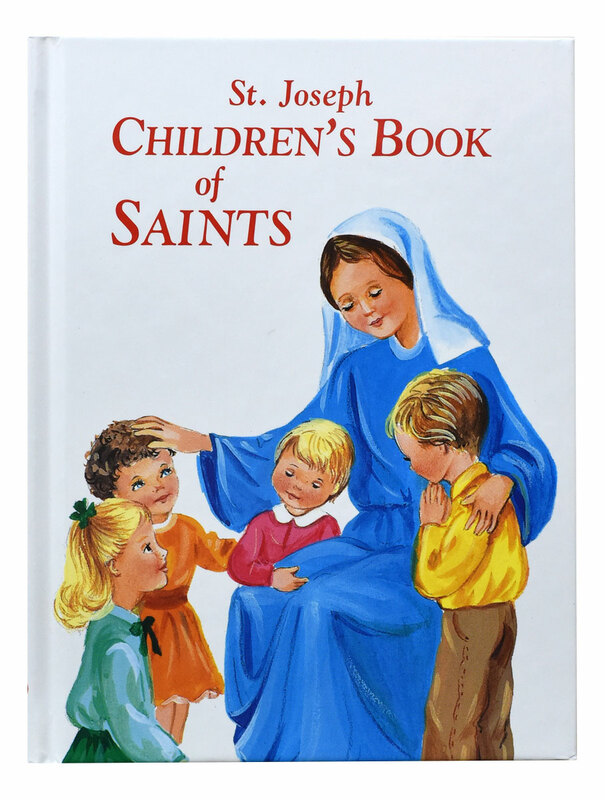 St. Joseph Children's Book of Saints from Catholic Book Publishing tells the stories of the exemplary lives of nineteen great saints of God. 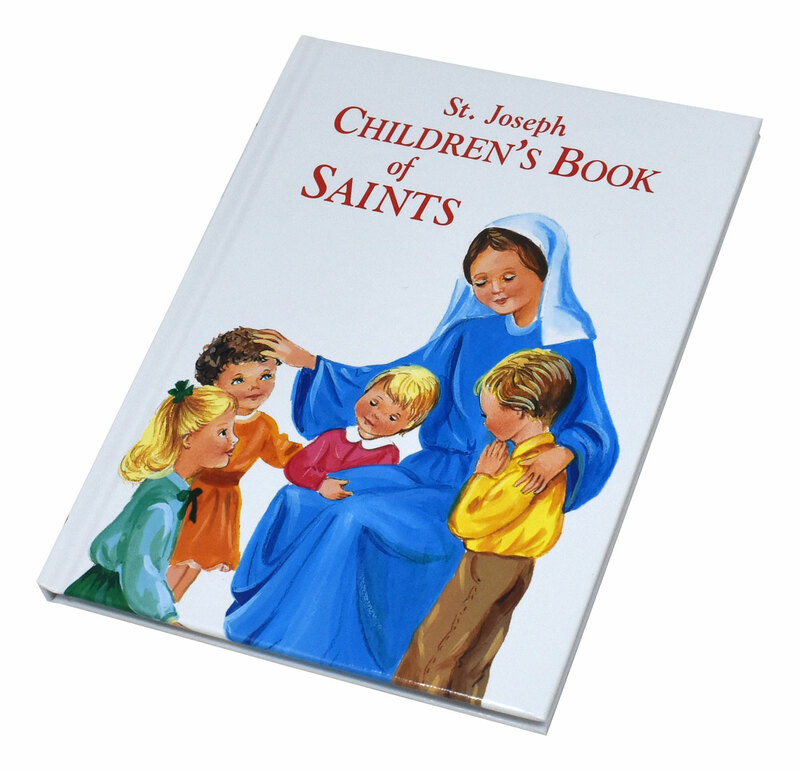 This book of the lives of the saints is beautifully illustrated with full-color pictures of each saint. 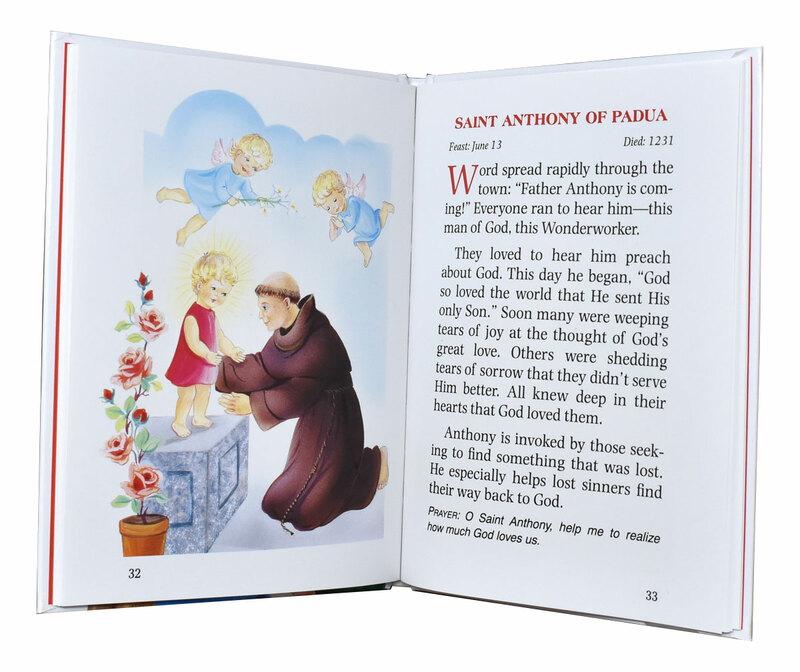 Its pocket size and sturdy hard-cover binding ensures that children will use and treasure this book for many years.